Now that it's almost May, I am preparing my bullet journal for the coming month. April has been fairly busy, and with AP exams and finals coming up, I know that May is going to be even busier. At least I know that after all of this, I'll be on summer break! 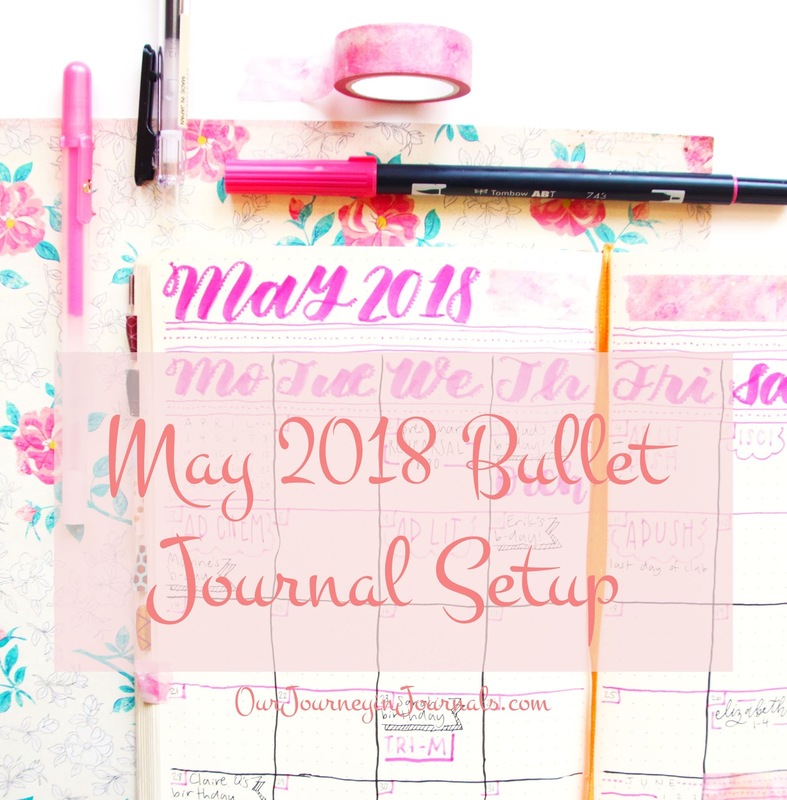 Anyway, here is my May 2018 bullet journal setup! In today's PSA post, I will be talking about the difference between "stationery" and "stationary" and when each one should be used. 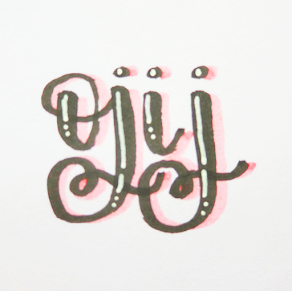 These two words are not only confused within the bullet journal/planner/calligraphy communities, but it is also a grammatical error that I see with people in general. Stationary with an A is an adjective used to describe something that's not moving. For example, "The toy car remains stationary when it runs out of battery." Stationery with an E is the thing we love so much--a category of objects often associated with office or school supplies that includes notebooks, notepads, pens, pencils, etc. For example, "I need to get new stationery before the school year starts." 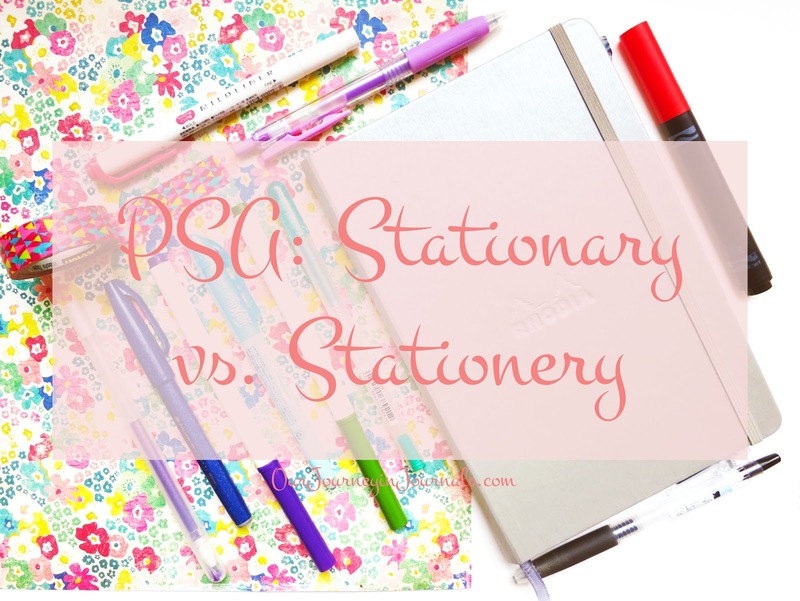 That's it; I hope this short little guide was helpful for distinguishing between "stationary" and "stationery!" Are there any other things you want clarified in regards to stationery/bullet journaling/calligraphy? Make sure to leave a comment if you do!